What do HR practitioners really want from their HRIS? Find out in this survey of over 1400 HR leaders. AI tools, social platforms, mobile capabilities and many other developments have changed HR technology, delivering more capabilities and updated experiences. How do functionality needs different among small, mid-size, and large companies? What modules are most requested by companies of each size? 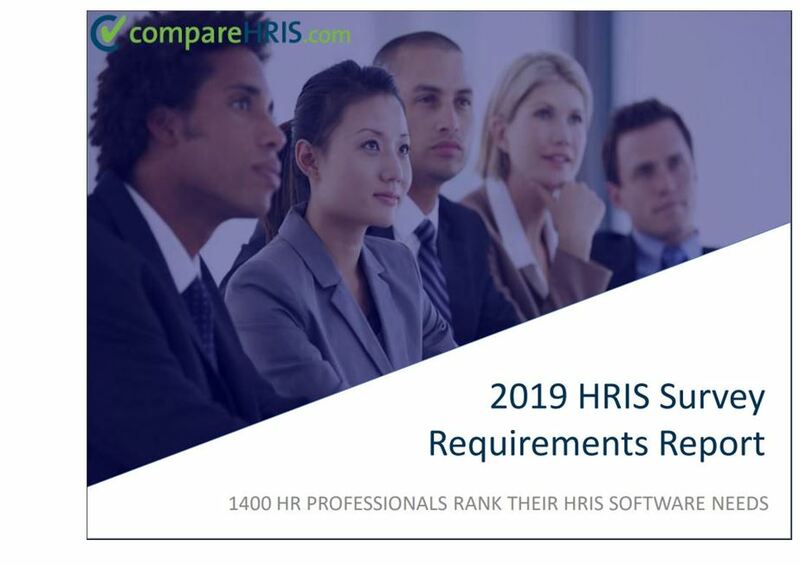 Do HR practitioners really value innovative capabilities like performance management tools, talent management, mobile connectivity, and automation? How much demand is there for any given functionality? Discover what HR software features matter most to today’s HR leaders.